When we talk about hair fall or thinning, the threat is not only in mere men and women, but rather a fact of life to every individual regardless of your occupation and country. Celebrities are the leading influences in a common man’s lifestyle. This is the trend that we see today. The same applies to fashion and physics and appearances. Hair transplants may seem exceptional to celebrities, but their lifestyles lead them to become prone to hair loss. The leading cause of hair loss in celebrities is limited sleep and rest accompanied by hard work and their lifestyles. A majority of the celebrities, young and old, males and females smoke and also drink. This hard work and lifestyle limit the proper functioning of the hair cells causing them to break. Over styling of the hair accompanied with harsh chemical components. Celebrity life is all about looking good and how much I influence a common man to my side. Take a look at the Kim Kardashian family; their followers are influenced by their looks, hair styles, facial looks and physical appearances all of which are enhanced by artificial products. The more you curl, use harsh chemical products and expose heat to your hair the more the hair follicles are damaged and thin with time causing patches in the scalp. In addition, their strict diets and busy life limit the number of nutrients their bodies receive every single day. Genetics shouldn’t be ignored from the cause of hair loss among them. Here are some our favorite celebrities both local and international who have had hair transplants. Our favorite football star and a legend, truly couldn’t also bear the heavy weight of losing hair amidst his supporters. Taken to be one of the most influential persons of all time due to his playing tactics and marriage to Victoria Beckham, the star headed for the hair transplant surgery to enhance his hair volume. Not so different from David Beckham in the world of football, the Manchester star might have had male pattern baldness caused by genetics and male hormones. There is a complete difference today after he had a hair transplant surgery to restore his hair. He has also revealed that anyone can get a hair transplant to look good again. 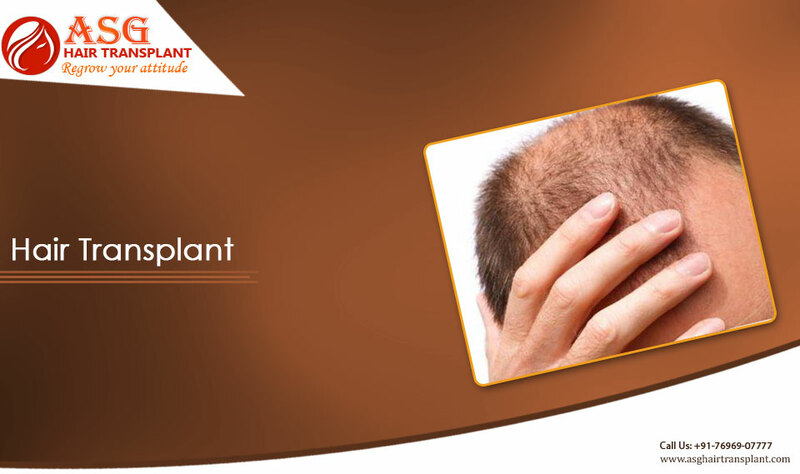 There are a number of celebrities like Sourav Ganguly, Abhijeet Bhattacharya and many more who have benefited from hair transplant surgeries.